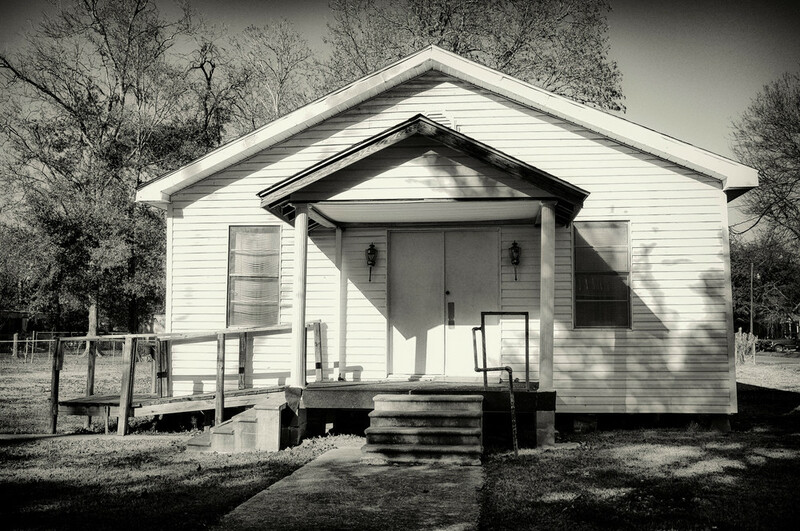 Last week my husband and I went exploring through the small towns of Lecompte and Cheneyville. 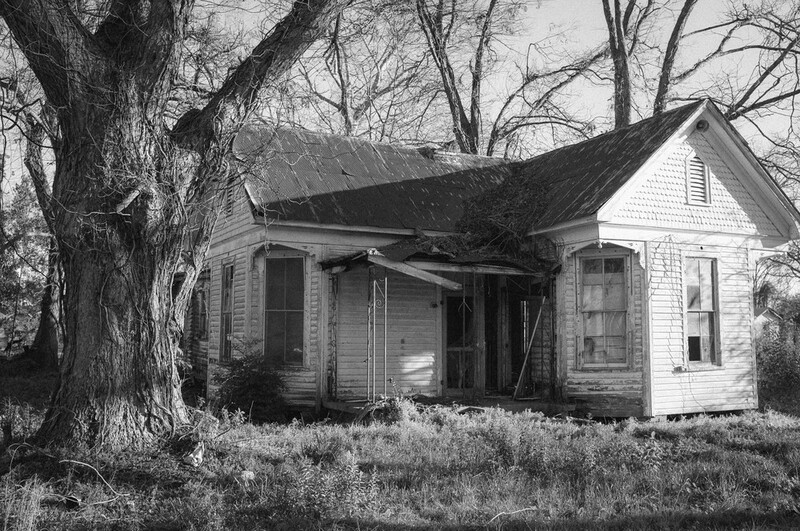 They are small towns on the verge of being lost, bypassed by the interstate and left to wither away. Quiet. Sleepy. Decaying. Growing old with no one paying attention, and so beautiful in their own way. I am anxious now to go out exploring more diminishing places in Louisiana. The storefront of a mostly empty building. Roby's Motors, closed for business.